LoFuZi, translated to Old Master Q is one of my father’s favorite comic characters. I can still find LoFuZi comic books around my parents’ house today. Each story in a LoFuZi comic strip usually only has 4-6 illustrations and involves Old Master Q and/or his friends – the short and stubby Big Potato, and the tall, lanky Mr. Chin. The comics depict Hong Kong life in the 50’s and 60’s, which was very different compared with today. Back then, the city was still under British rule and many escaped to Hong Kong from China after the Communist victory in 1949. Large influx of refugees escaped from Mainland China with barely anything, and found homes in squatter camps throughout the territory. At the same time, many foreign firms uprooted their offices from Shanghai to Hong Kong, and the city came together in an odd mixture of old China and colonial modernity. The LuFuZi comic series was a satire of traditional society trying to modernize, and catch up to the new times. Prince Nezha’s Triumph Against Dragon King 哪吒闹海 is a Chinese animated film created in 1979, and screened at the 1980 Cannes Film Festival. The animation is based on the character Nezha, a protective deity in Chinese folk religion who interestingly also played a role in Journey to the West, fighting against Sun Wukong. While everyone knows of Nezha in China, the animated film really brought him to life so to speak. 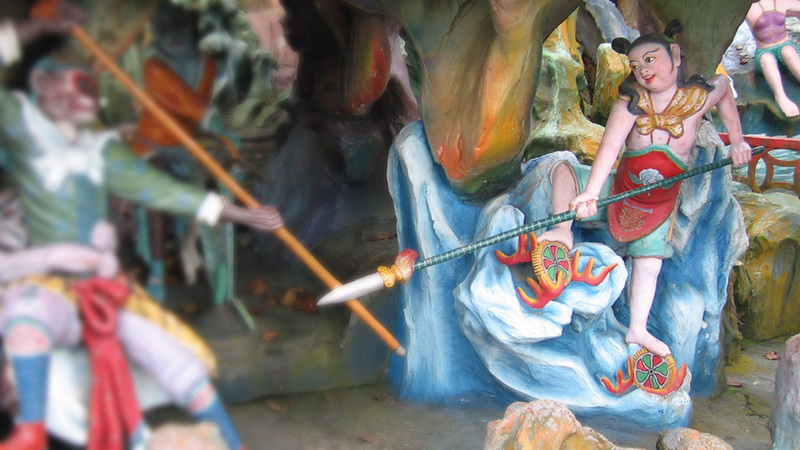 Nezha’s origins are said to be based in Hindu mythology. However, his name is also seen in Buddhist sutras in China; and in Japan he is celebrated as a divine being in Taoism. The popularity of Nezha is less animation and more superstition. He is often depicted flying around in his wind fire wheels, making him the go-to God for professional drivers. According to Wikipedia, he is also known as the patron of gamblers, playful and mischievous in “blessing” gamesters with a good hand of cards. 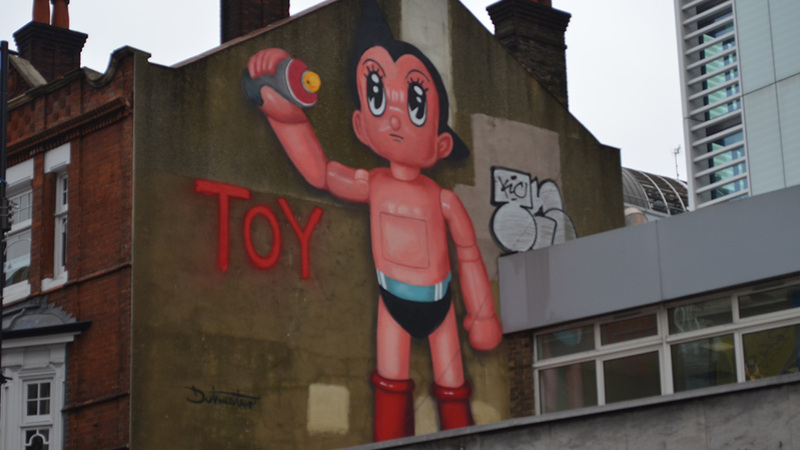 Tetsuwan Atomu (Mighty Atom), or Astro Boy as he is known in the West, is about a robot A.I. that lives among humans in the near future. 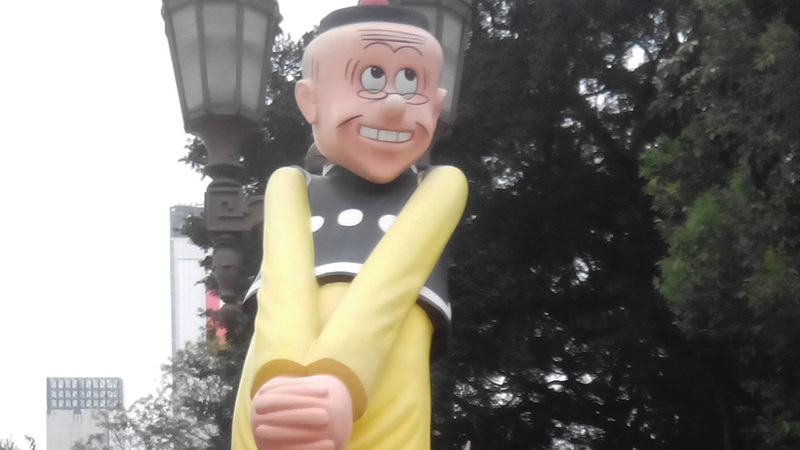 The manga series turned animation created by Osamu Tezuka was first published in 1952. Atomu or Astro boy is a super hero that fights crime and injustice using his super powers. He has jet powered flight, 100k horsepower strength, superhuman hearing abilities and is capable of determining instantly if someone is good or evil. My Neighbor Totoro is a Japanese animated film written and directed by the famous Hayao Miyazaki, produced by Studio Ghibli in 1988. This film has a cult following across Asia. 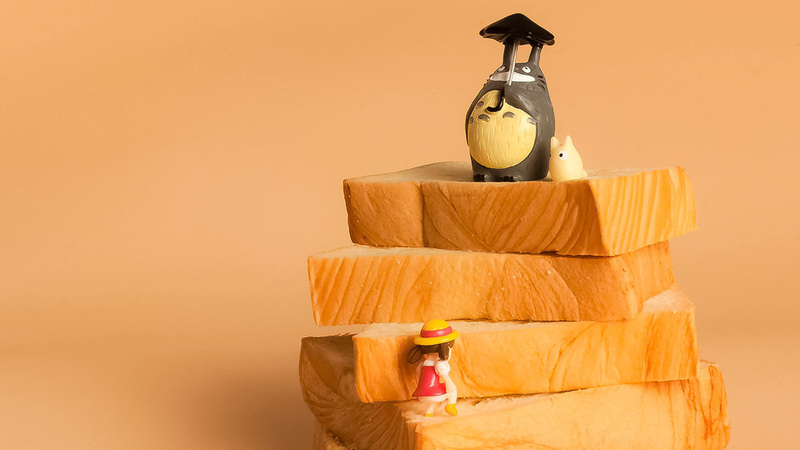 Totoro is gigantic, furry, cat-like spiritual creature that lives in the forest. The story takes place in rural Japan, and is about family, childhood, nature, and enchanted creatures that dwell in the forests. Miyazaki has a very special way of communicating the innocence and complexity of childhood emotion like no other. His animated masterpieces never disappoint. If you have not seen this film yet, you’re really missing out. 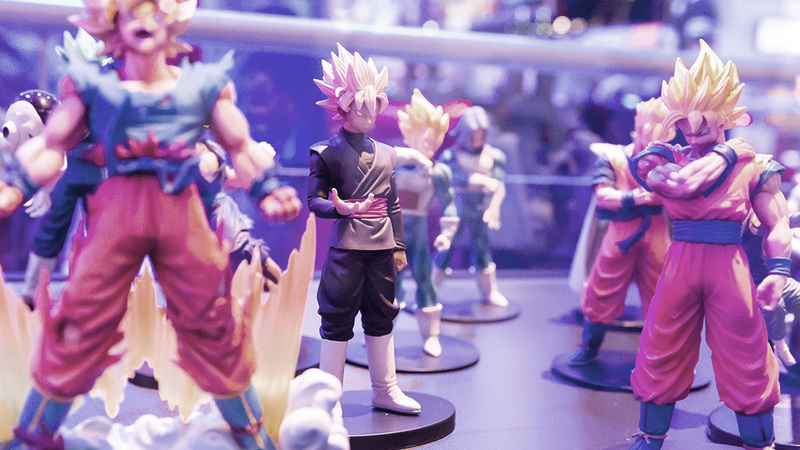 If Sailor Moon epitomized the Shojo culture in Japan, Dragon ball played a defining role in the consciousness of the modern day Shonen – young, teenage Japanese boys. The Dragon ball franchise created between 1984 and 1995 by Akira Toriyama was inspired by the Chinese classic “Journey to the West”. The main plot centers around Goku and his friends going on adventures to seek out seven mystical orbs, also known as dragon balls. The Shonen manga genre is often jam packed with high action and humor. Similar to Goku, the main characters are usually strong, righteous, loyal and often sacrificing themselves for the greater good of their family or friends. Sailor Moon or 美少女戦士セーラームーン　(Beautiful Girl Soldiers Sailor Moon) originated as a manga and anime series written for ‘Shojo’ (Japanese young girls) in the early 90’s. It’s mainly about a schoolgirl named Usagi Tsukino, who leads a group of beautiful Shojo Sailor Soldiers to fight evil and protect the universe from destruction. At the height of its popularity, the main character Sailor Moon was touted as one of the most important and popular female superheroes of all time. 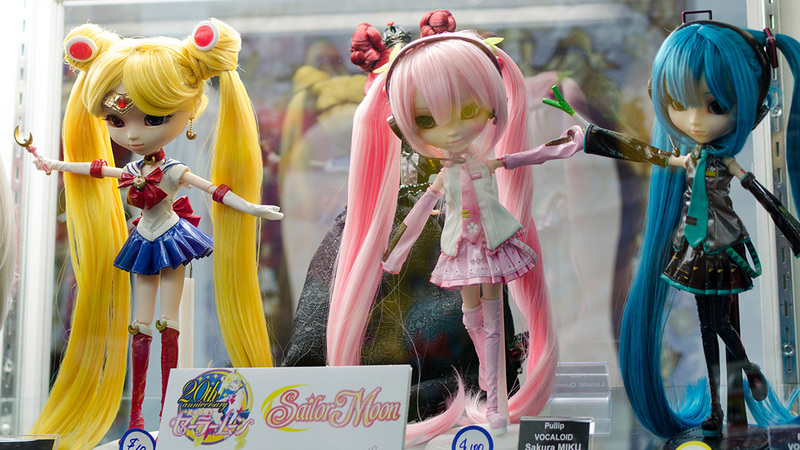 Internationally, the popularity of Sailor Moon coincided with the growing use of Internet as a new medium for communication between anime fans. According to Wikipedia, in 2004 there were more than 3.3 million websites about Sailor Moon, compared to 491,000 for Mickey Mouse. The Monkey King, Sun Wukong is a character from Journey to the West 西游记, a novel published in 16th century Ming Dynasty China. It is considered one of four great classical novels of Chinese literature. The story depicts the journey and trials of a Tang Dynasty Buddhist Monk, Xuanzang, who travels to Central Asia and India to obtain sacred Buddhist sutras. Sun Wukong, a powerful god-like monkey, was one of four of Xuanzang’s faithful disciples. Some scholars believe Sun Wukong’s character was inspired by Hanuman, the Monkey Deity in Hinduism, who led an army of monkeys to fight the demon King Ravana. 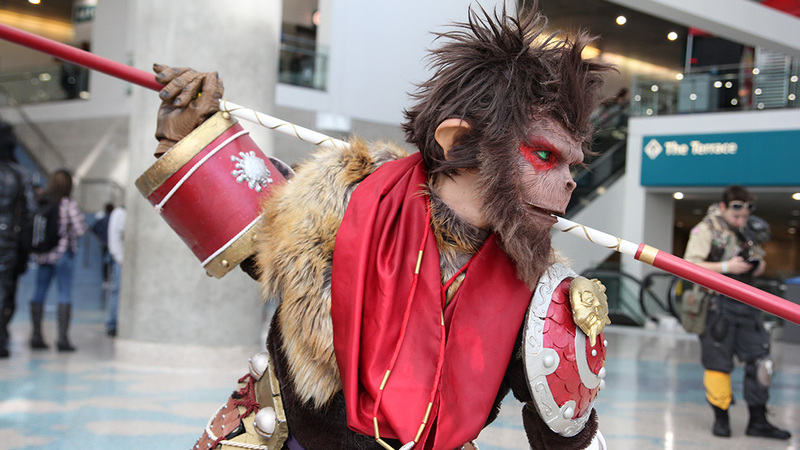 The Sun Wukong character was further adapted into many other stories, legends and even modern day comics and animations. In fact, the popular Japanese comic, Dragon Ball, took inspiration from this 400 year old novel. It’s main protagonist, Son Goku, was inspired by Sun Wukong. I’m always surprised by the reach of the Monkey King, he is known all across Asia, and even my German born husband knows of the story of the Monkey King! 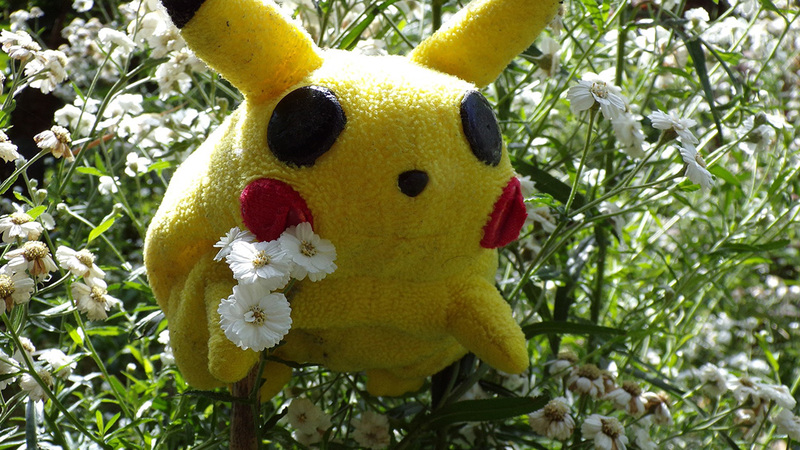 Pikachu was created in 1996 by Nintendo, one of the world’s biggest video game makers. Pikachu and the Pokemon franchise were also not something I grew up watching. But of course, everyone recognizes the famous yellow, round, mouse-like creature with a lightning rod tail. He is the face of a 57 billion revenue empire, a bona fide pop culture icon celebrated worldwide! Did you know that there is even a Pokémon World Championships? In 2016, players from more than 35 countries gathered in San Francisco to compete for the Pokemon World Champion title, and a prize pool worth half a million dollars. Hello kitty is one of my all time favorite characters. She was everything I loved about Japan when I was a teenager, the sum of all things Kawaii~ ! My fascination with Kitty-chan, as she is lovingly called in Japan, started when I stumbled upon the “cult of cute” during a family visit to Tokyo when I was 16. Almost immediately I assimilated all things Kawaii~, eating, buying and gushing over everything Hello Kitty and pink. Today I continue to buy Kitty-chan merchandise for my children. 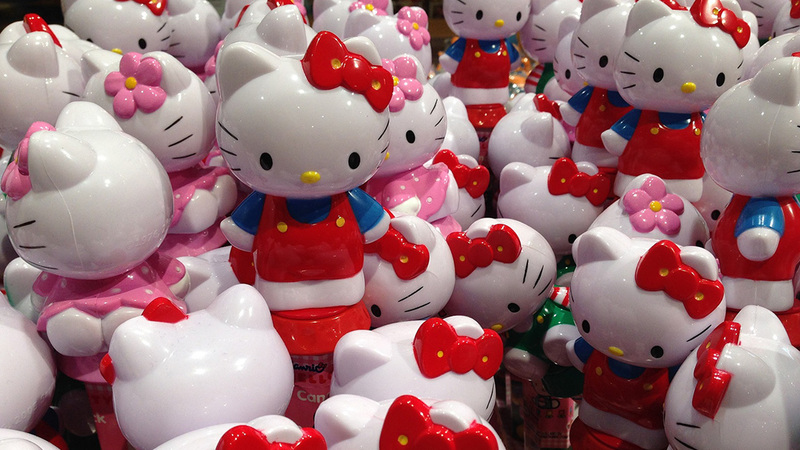 Hard to believe Hello Kitty has been in the market for 40 + years. Her popularity continues to soar across Asia and the world. This feline mogul is responsible for more than $750 million in annual revenue. 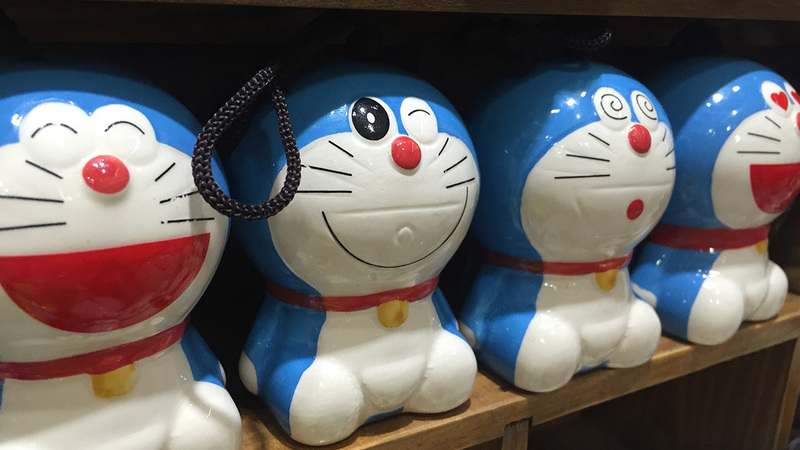 Unfortunately, not every situation can be fixed with a gadget, recently the Doraemon franchise came under intense criticism in Pakistan and India where the cartoon has been broadcasted since 2005. Opposing activists and local politicians argue the show has a negative influence on children, as it teaches young kids to depend on others to solve their problems rather than working them out on their own.